*When a person writes his/her origin, the village is an unofficial village. *At least 10 shinobi has to be of the same village origin in order for a official village to be formed. *A leader/Kage has to be elected amongst. 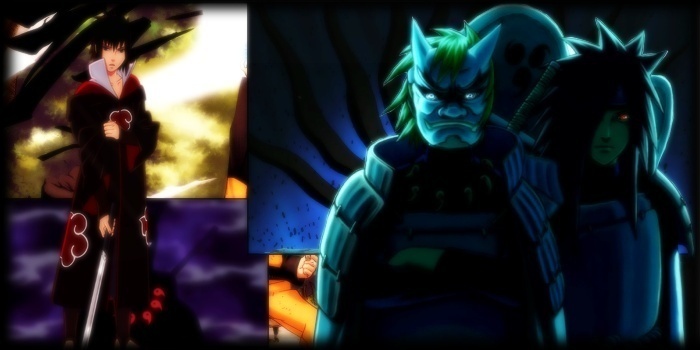 *The leader/Kage will have to post the village creation topic here. Location: *Only if it is a custom village. *Up to 20% discount on purchasing weapons. *Able to do Official missions. *Failing to pay per month for ech member will result in village turning unofficial and will lose the benefits.